Marathon State of Mind: What's the scoop ice cream? There hasn't been any racing going since my last post (which was a 5K PR) however, there has definitely been a lot of other things going on! One of my goals for Spring was to get faster using the knowledge that I gained from my Coach throughout Chicago Marathon training. After that training wrapped up he wanted me to focus on racing shorter distances and improving foot turnover, which in turn, helps you get faster. 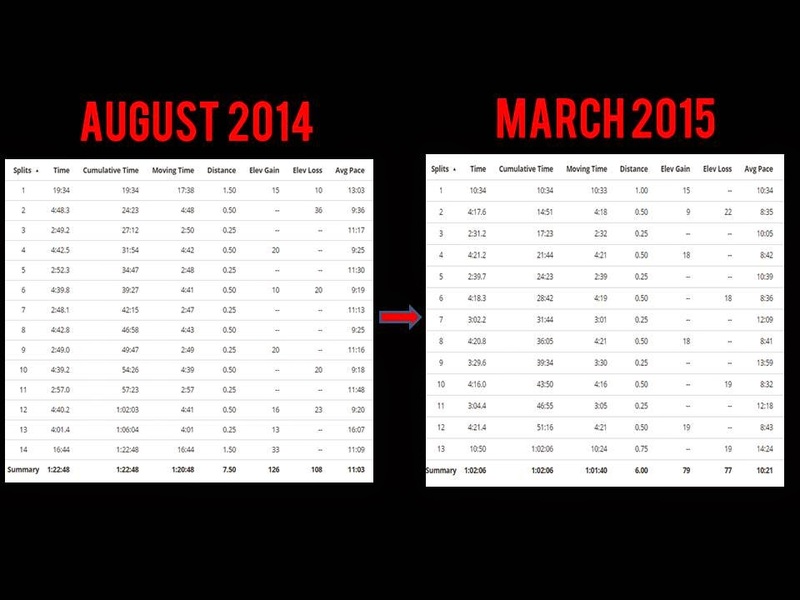 Since I've been back in the running game I've included speed work just about every week and it has indeed paid off. This past Monday I ran an 800's workout which I previously hadn't done since August 2014. The results were taking roughly 45 seconds off my average pace! That is huge. For me at least. When I was plotting out my training paces I honestly wasn't sure if I could pull it off but low and behold after reviewing old data, I did it! In August of last year I was averaging a 9:25 pace and this week it was an 8:40 pace. Changes happen outside of your comfort zone. In an effort to not only improve my running but to also get ready for our upcoming trip to Jamaica, I've been back to my calorie counting ways. The non-running related result? 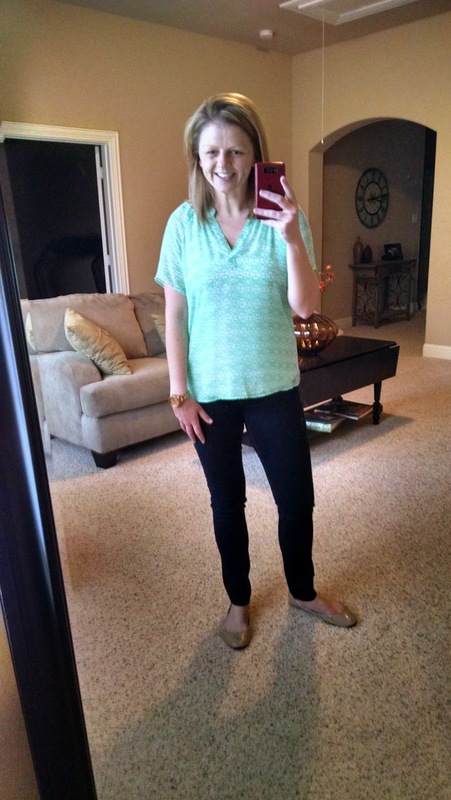 I dropped a pant size! By dropping a pant size I mean I can get into them with ease. So with so many racing events going on around Dallas this weekend, what am I doing? I am heading down to Austin to lead the final 10 mile training run for the ZOOMA Texas Half Marathon, 10K and 5K! 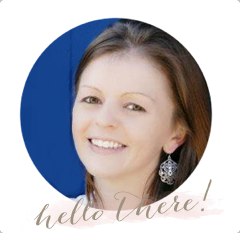 I'm so excited to meet the fellow ambassadors as well as all the women who have worked so hard to train for this event. You can still sign up for the race and save 10% off any registration using code LINDSAY15. So far I've used the running stretch strap and the chews from Bonk Breaker and loved both! 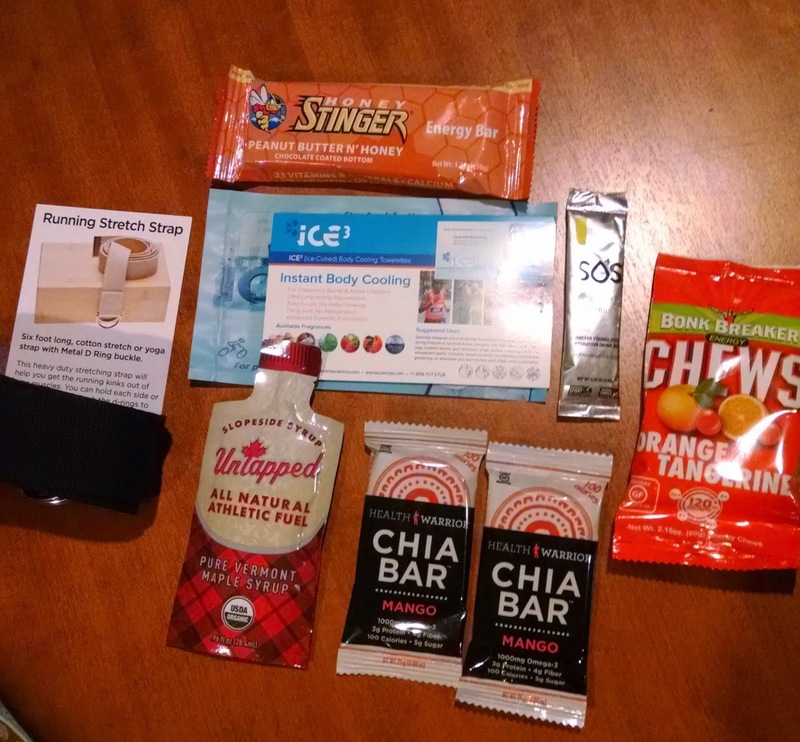 Every box always has a few samples of some form of GU or chews, electrolyte mix etc. We have a bowl in our pantry for all of our items that are so handy to just grab and go! 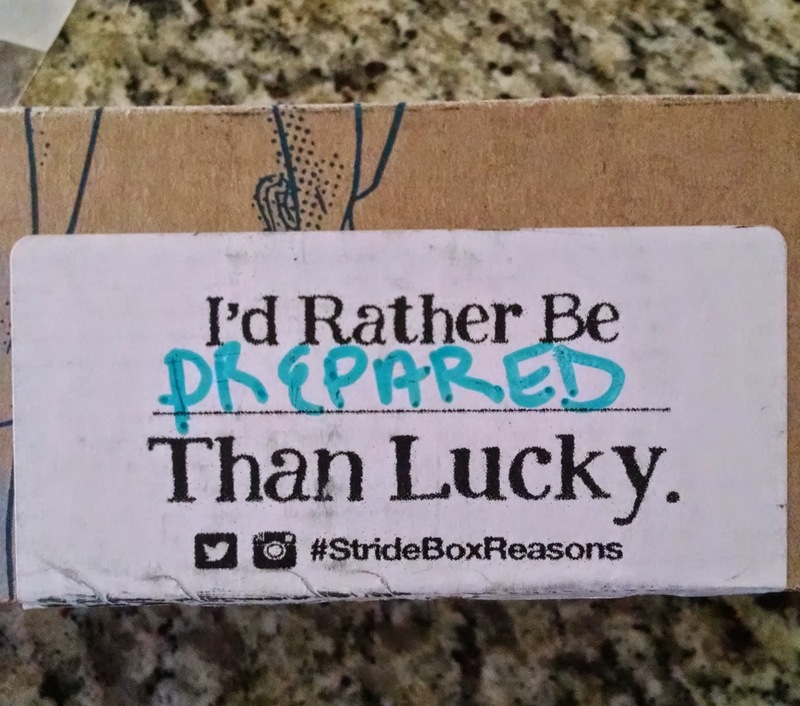 We've tried out so many new products this way and many of them have ended up in our regular running purchases. 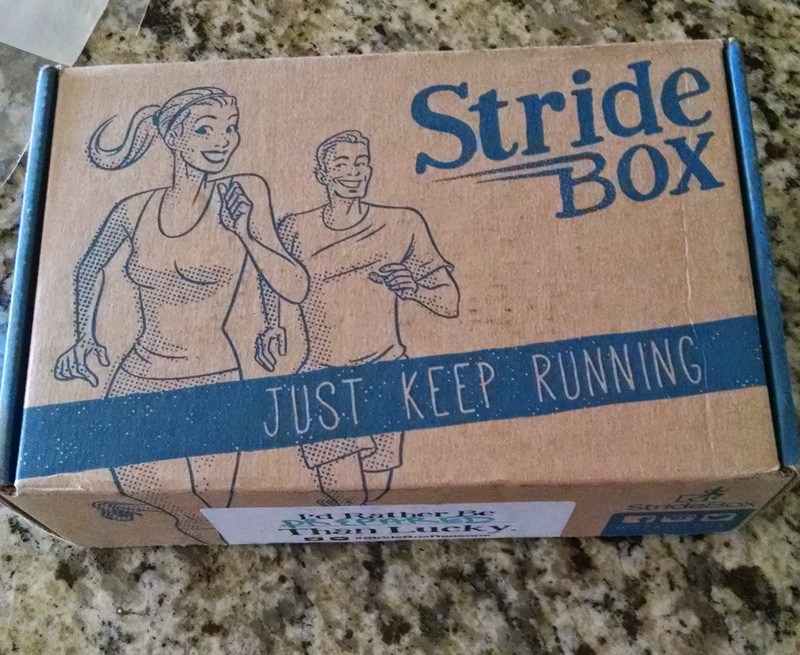 One of things that StrideBox does that I love is their #strideboxreasons on each box. Sometimes they're just fun and sometimes they make you think. This months really got me thinking "I'd rather be ____________ than lucky." Put in the work because luck doesn't always show up on race day!